The 15th annual Star Home & Leisure Show is June 27th-29th – CBS Arena. Activity around the rebuild is now well underway, positivity and confidence is at an all time high. The 2014 Star Home & Leisure Show is well positioned to provide a you great platform. Putting buyers in touch with sellers, information seekers in touch with answers and ideas. We were delighted that the vast majority of exhibitors reported great results from the leads generated at the 2013 show. The addition of the Leisure element has proved very successful, with some staggering sales achieved. Sales included top of line motorcycles, campervans, a boat, and many spa pools – including one or two valued at $30,000 plus sale during the show. The ‘work hard and play hard’ and ‘live for the day’ attitudes were reflected in these high dollar value sales. The results of our public exit survey show attendees were ‘very satisfied’ with their overall show experience, with many commenting they really valued the expert advice they gathered at The Star Home & Leisure Show and the convenience the show offered. 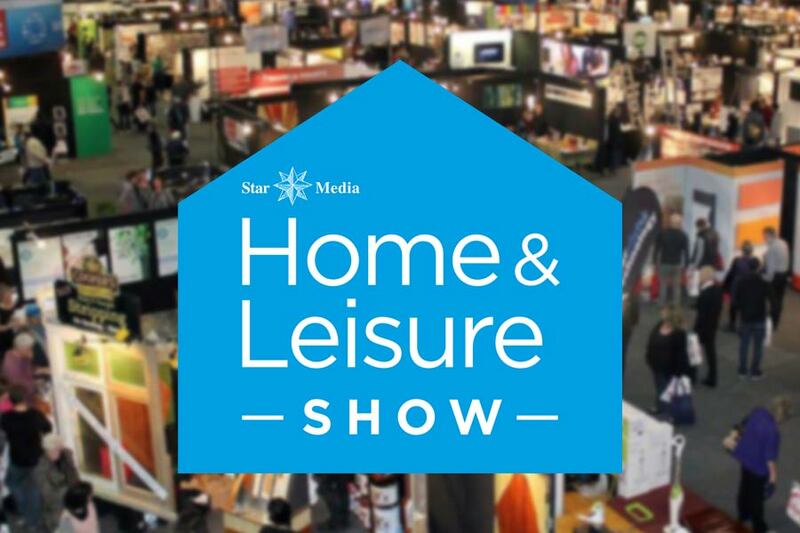 The Christchurch Star Company is fully committed to the success of our events and our extensive marketing plan along with some exciting new initiatives is well underway, ensuring the 2014 Star Home & Leisure Show is one not to be missed!